Dr. Mazhar graduated with honors from City University of New York with a bachelor's degree in biology. She went on to earn her dental degree at Columbia University School of Dental and Oral Surgery in New York, graduating in 1994. To further enhance her training, she then completed a General Practice Residency at Peninsula Hospital in New York. 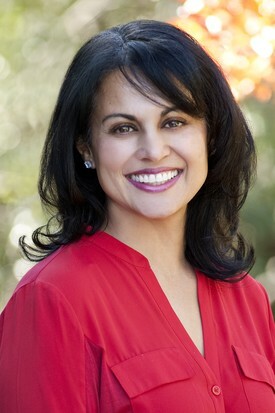 Dr. Mazhar practiced in Connecticut for eight years, before relocating to Healdsburg where she provides our patients the highest level of dental care. She enjoys spending time with her two young boys and entertaining play dates with fellow moms. 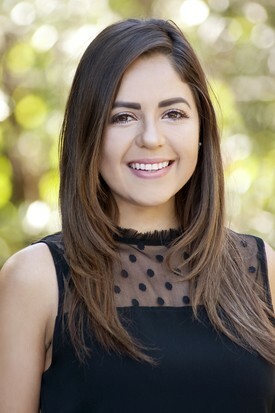 Randi graduated from Loma Linda University School of Dentistry in 2012 with her Bachelor of Science Degree in Dental Hygiene and has been in Healdsburg with her husband ever since. She has a passion for health and service, making dental hygiene a perfect fit for her. She loves being able to make a difference in her patient’s lives and quality of life. Outside of work, she loves the outdoors, music and animals. She is always exploring new hobbies and loves learning new things. Marissa has been working in the dental field for five years. She enjoys interacting with patients, and helping patients understand the link between the mouth and the rest of the body. When she is not working she can be found hiking with her three boys; her son, her husband and her dog. She graduated with honors from the Santa Rosa Junior College Dental Hygiene Program. 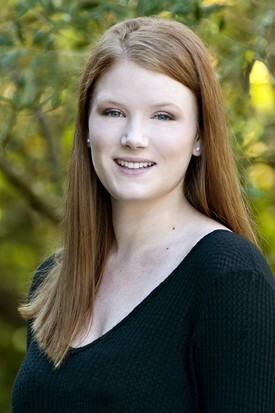 Erin has been working as a Registered Dental Hygienist at Villaggio Dental since 2006. She completed her studies in Dental Hygiene at Santa Rosa Junior College. Previous to that, she studied and received degrees in Exercise Science and Dietetics. Exercise and nutrition have been a lifelong passion of hers. She spends her free time pursuing these loves through hiking, her yoga practice and cooking. Erin also has two young sons, Liam and Finn who she adores and takes on adventures. 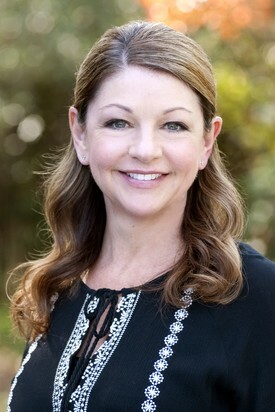 Melanie is a native of Southern California but moved to Santa Rosa in 1990 where she raised her three sons. She considers Sonoma County home. 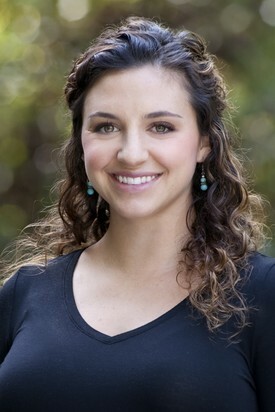 Melanie received her degree in Dental Hygiene in 2008 from Santa Rosa Junior College. In her off time, Melanie loves to travel, garden and read. A lover of the outdoors, it is not unusual to find her reading in a lounge chair on the deck. 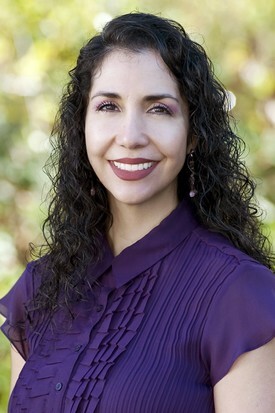 Letty has been working in the dental field since 1995. She attended SRJC and obtained her Registered Dental Assistant license in 1997. She loves her job and enjoys working with people every day. Outside of work, she enjoys shopping, listening to music and spending time with her husband, 2 daughters and son. 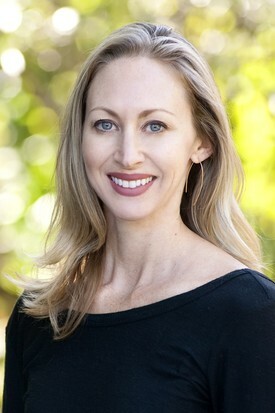 Rayle was born and raised in Healdsburg where she attended school. 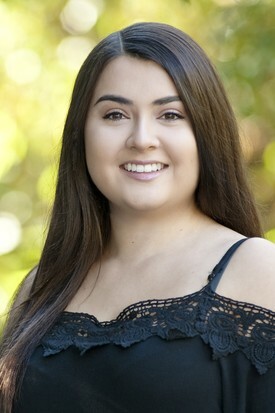 Two years after graduating, she attended Santa Rosa Junior College where she earned her Dental Associates Certificate. 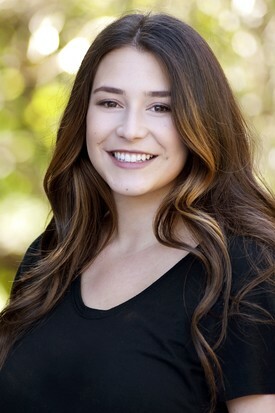 During school, Rayle began shadowing at Villaggio Dental. Soon after, she began working in our office as a sterilization tech while working her way through school until she became a Registered Dental Assistant. Her passion for dental health and education is leading her down the path to become a Registered Dental Assistant with Extended Functions. When she is not working, you can find Rayle spending quality time with good friends and family. Jessica has been a Registered Dental Assistant for the past 8 years. Although she is our newest addition to our A-Team, it has been very rewarding to have her as part of our staff. Her Bilingual skills allow her to explain any dental procedure or answer any clinical questions they may have which is comforting to our patients. Jessica’s passion is good health and loves running. After shadowing our hygiene team in our office during her Junior year of high school, Alexis realized her interest in dentistry. She graduated from Windsor High School in 2015 and joined our team 2 years later. Alexis can be found throughout the office as she assists our hygienists or in our sterilization area ensuring optimal sterilization of our dental instruments by properly sterilizing them in accordance with OSHA law and guidelines. On her free time, Alexis enjoys working out, reading and traveling.